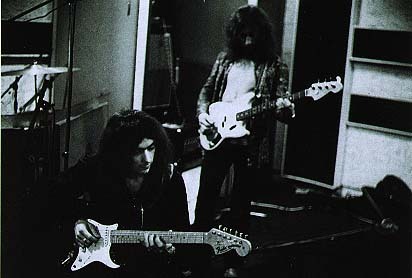 with Deep Purple's gear van being unloaded. 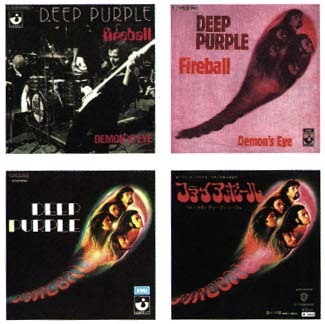 That Deep Purple's reputation was founded largely on the trio of albums cut between late 1969 and 1971 is indisputable. 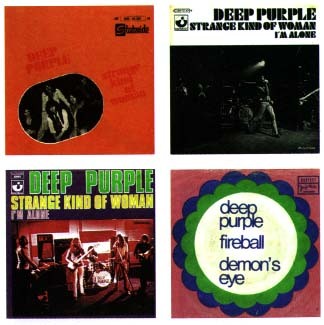 Even those whose preference is for the bluesier Coverdale fronted or the erratic Bolin line-ups of later years can't escape the fact that "Deep Purple In Rock", "Fireball", and "Machine Head" - three albums which defined hard progressive rock for several generations - remain the heart of the band's catalogue. 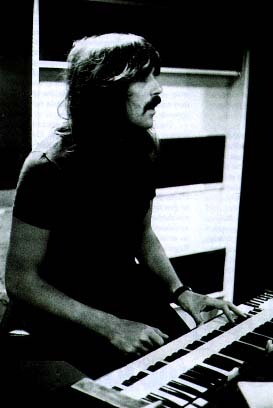 "Slow train", the song that never made the album, had been written during the sessions in The Hermitage and, although a fair amount of work had gone into it, we obviously felt that it has remained unknown and unexploited until now is nothing short of miraculous, given that years later, dredging the archives for more and more unreleased 'product' was a consuming passion for both management and record company. 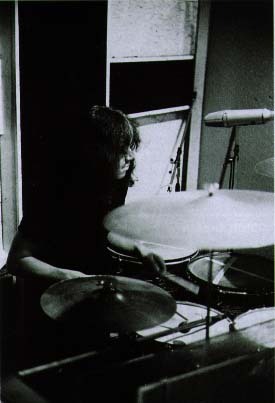 The other odd song, "Freedom" has been remixed here and is a great example of the curious mix of rock 'n' roll and hard rock that is one of the band's traits. 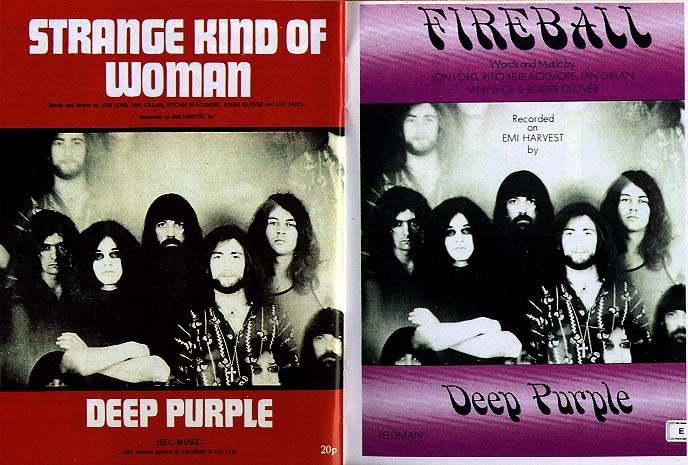 With "Fireball", for me at least there was a sense of having to follow up a huge hit - something that was completely new to me. 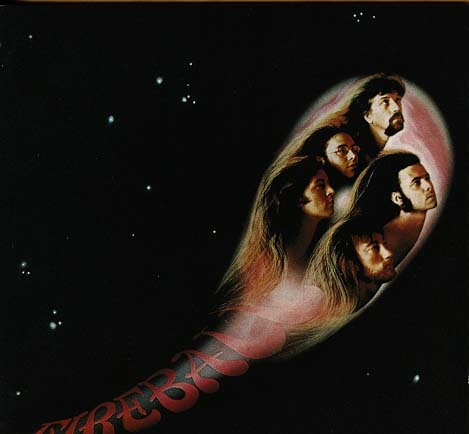 I believe we all felt the need to prove ourselves and "Fireball" seems to me now to be more of a considered album than the brasher and bolder "In Rock". 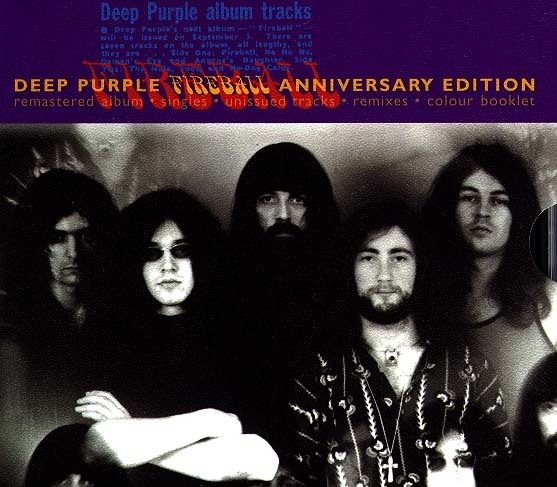 That it didn't subsequently do as well (except for the States where it made some headway, going gold) was initially a disappointment, at least to me, but to suggest that it is an inferior album is to do it a disservice. 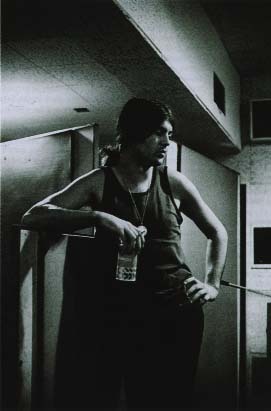 It was a real progression for the band, and an adventurous time when we were ready to explore the increasing possibilities of the studio. 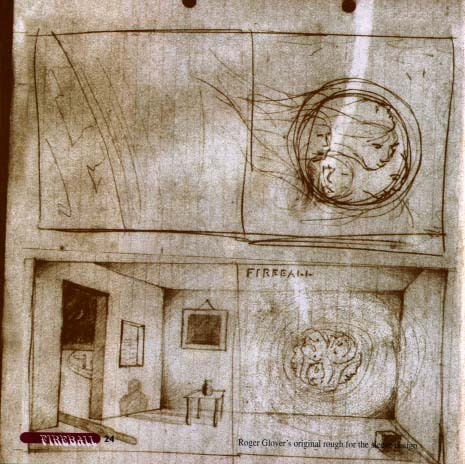 The text on this particular page and the images throughout this "Fireball 25th aniversary edition" section of www.deep-purple.com is taken from the Fireball 25th anniv. ed. CD booklet. © 1996 HEC Enterprises Ltd.